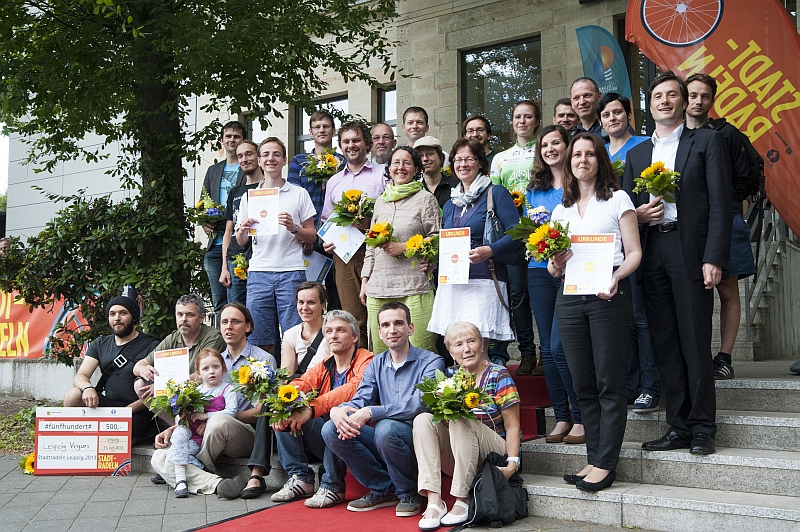 The STADTRADELN campaign has existed as a German-wide project since 2008. 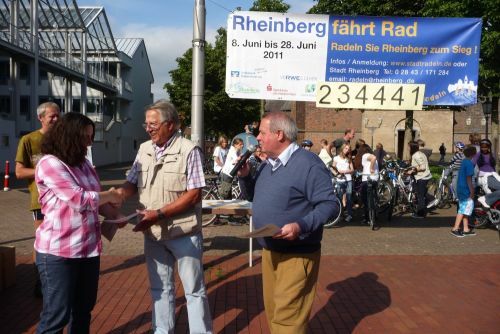 Climate Alliance, a European network of around 1,700 local authorities, developed this campaign following the example of a competition amongst city councillors in its member city of Nuremberg in 2005 and 2006, and a competition between the cities of Nuremberg and Dresden (also a member city) in 2007. 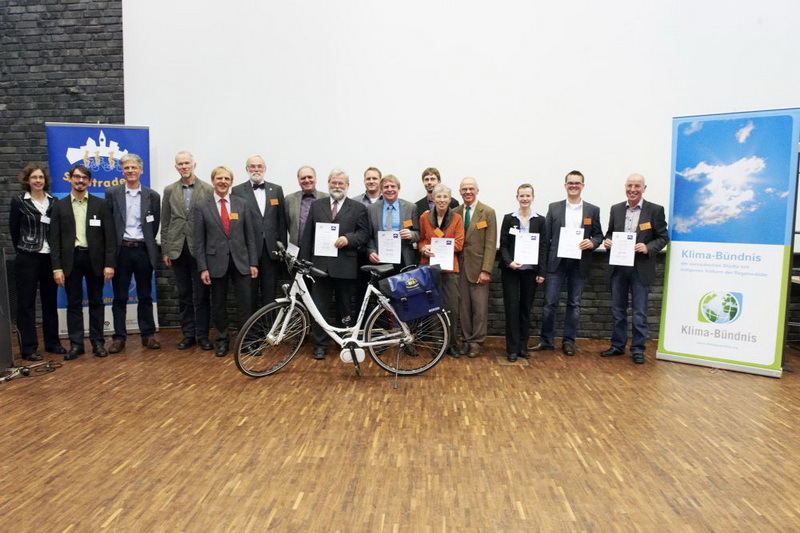 Between 2008 and 2012 the campaign was supported within the German federal government’s “National Cycling Plan”. Since 2013, Climate Alliance has organised this campaign without any national funding. 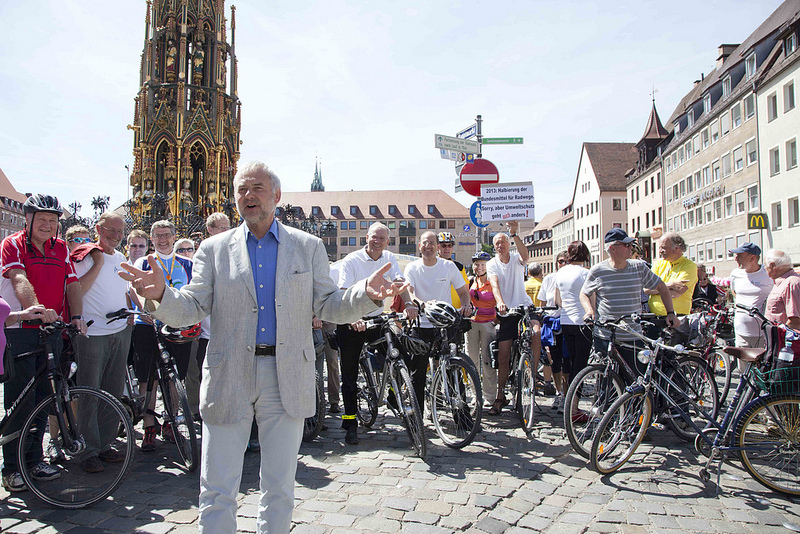 The campaign is a competition between cities for climate protection and to promote cycling. In Germany, every municipality (i.e. city, town/village, county/region) is invited to participate. They compete to mobilise people to cycle and register their kilometres. 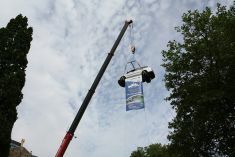 The campaign period runs from May 1 until September 30 each year; the action phase within the municipality lasts 21 consecutive days. The participating municipalities are free to choose the exact campaign dates. Those who live, work or go to school/university in a participating city can join in. City councillors as THE decision-makers for cycling set up teams with citizens and should assume a role model function as team captains. School classes, clubs, organisations, companies, etc. can also form their own teams. Every participant fills in an online cycle calendar to record the kilometres cycled. Each participating city gets its own sub-site at www.stadtradeln.de with adaptable local information (contact details of the local coordinators, opening/closing ceremonies, cycle rides, etc. ), a greeting from the local mayor, statements from the team captains, team overviews plus results, and much more. 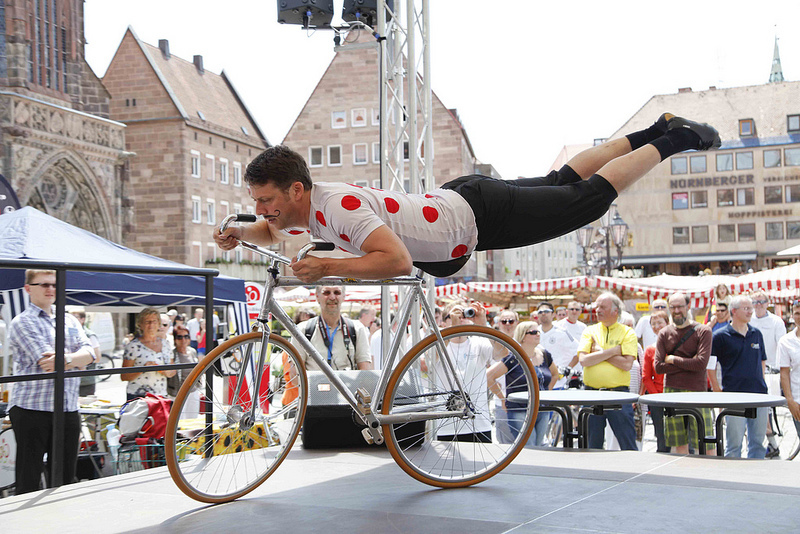 The prizes are top-quality bike-related products provided by supporters from the bicycle industry. 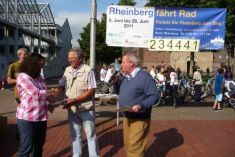 Within the participating municipalities themselves, the most active teams and/or cyclists are recognised by the local authorities. It lies within their responsibility to organise these awards and to find appropriate sponsors. In most cities, the latter is an easy task, as many companies are also taking part with enthusiastic teams. 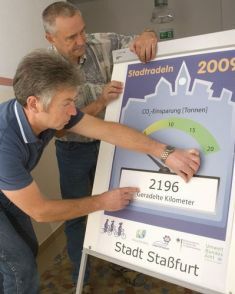 STADTRADELN is used in the cities as a communication tool. 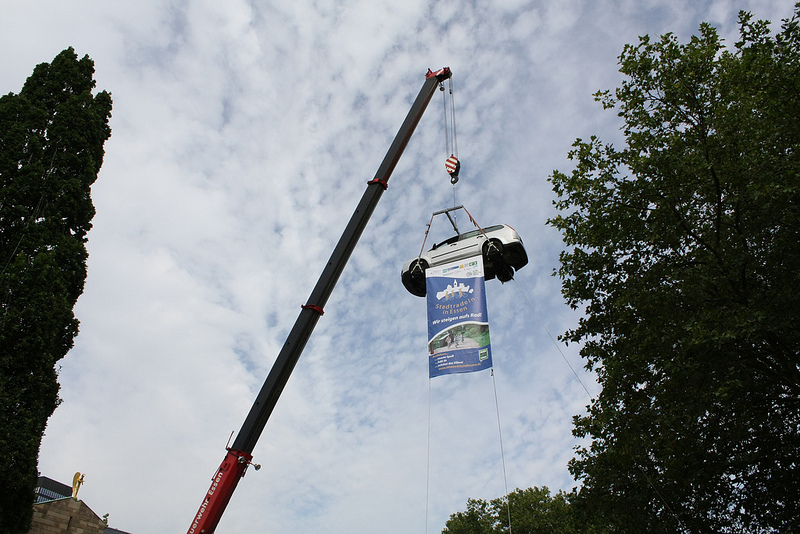 The municipalities integrate the competition into other activities for sustainable transport or climate protection. The campaign is very flexible and adaptable. Opening and closing ceremonies or a half-time report are good opportunities for media work. The competition between both teams within one city and participating cities nationwide is a very motivating factor, as the live results (kilometres counted) are always visible and comparable on the campaign website. In 2011, the so-called STADTRADLER-STAR was introduced as a new element and category for awards. Specific terms and conditions apply for this special category: the STADTRADLER-STAR must own a car and use the bicycle instead. So he/she is not allowed to see any car from the inside during the 21 campaign days (public transport/train journeys are still allowed). If possible a “local celebrity”, e.g. (lord) mayor, councillor, head of the environment/transport department, etc., should volunteer to participate. Media-effective ‘storage’ of the participant’s car usually guarantees additional broad media coverage. 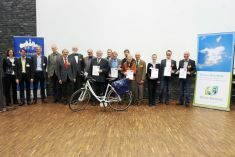 The STADTRADLER-STARS commit to writing about their experiences as daily cyclists in the STADTRADELN-blog to show others how/that life without a car is possible. The overall goal of the campaign is to motivate citizens to cycle and to cycle more. Cycling is promoted as an active, collective kind of climate protection which can (even) be fun. STADTRADELN aims on the one hand to involve local politicians and councillors. They decide about funding infrastructure for cycling and putting cycle issues on the local agenda. Therefore, they should experience their very own city by bicycle as well as learn of the opportunities of cycling and challenges, such as obstacles or lack of adequate infrastructure. 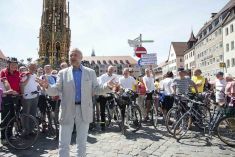 On the other hand, citizens should show their politicians how many people are already cycling and how many trips are already being made by bicycle – the needs of this population group must therefore be considered in greater depth. The campaign aims to motivate as many municipalities as possible to take part in the national competition and mobilise them for cycling promotion activities. 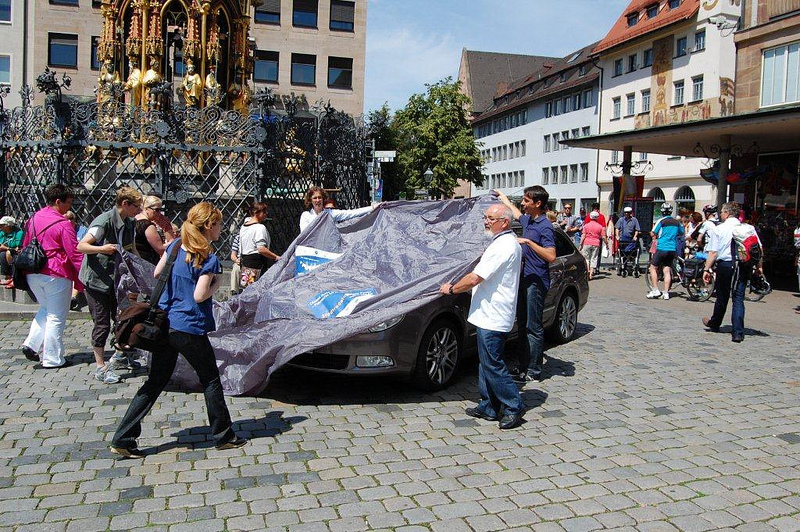 With STADTRADELN, local authorities thus have a well-proven, easy-to-implement campaign at their disposal so that they can become (more) active in the important field of communication/PR for sustainable mobility. Within the municipalities the campaign aims to involve political parties, companies, organisations, schools and private people to participate in teams, collect kilometres covered by bicycle and compete with each other. Online infrastructure: website, cycle calendar, blog, etc. Templates for letters to the local politicians, potential partners, press releases, etc. Between 2008 and 2012, STADTRADELN was funded within the German federal government’s “National Cycling Plan” by the Federal Ministry of Transport, Building and Urban Development. No support from the national level anymore but two federal states support their municipalities (i.e. Bavaria, Hesse). 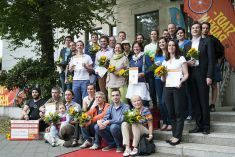 Climate Alliance – Klima-Bündnis e.V.